We are the administrators of the .im registry which is the national registry for Internet domain names ending in “.im”, representing the Isle of Man. Domicilium have managed the central database of registered domain names in a consistent and impartial manner since 1996. 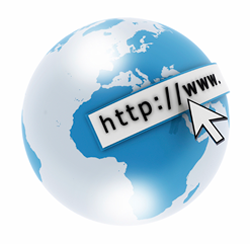 We are one of approximately 250 companies worldwide with experience in managing a country code top level domain (ccTLD) with an eleven year track record in providing stable and reliable ccTLD services. On July 1, 2006, .im registration was made available to anyone in the world, including one, two, and three letter domains directly under .im. In addition to use by the local Isle of Man community, the .im domain is popular for personal use and with companies who produce instant messaging software. We are active contributors to related international bodies responsible for the global coordination of the Internet domain name system.